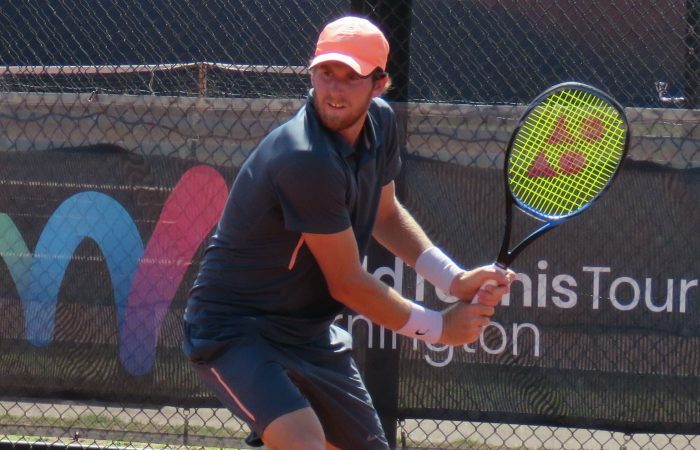 Tasmanian Harry Bourchier has overcome a minor injury incurred pre-tournament to reach the final of the Mornington Peninsula Tennis International. 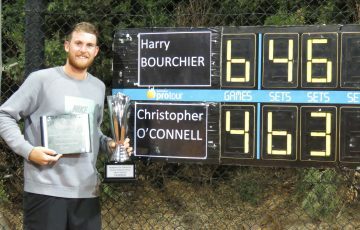 Sunday’s title play-off will be contested between second seed Bourchier and Christopher O’Connell (No.4) from New South Wales after Bourchier overcame a one-set deficit to defeat third-seeded Queenslander Thomas Fancutt; winning 4-6 6-3 6-3 in two hours and nineteen minutes. Bourchier came into Mornington nursing a slight injury but has grown stronger throughout the week on the red dirt. 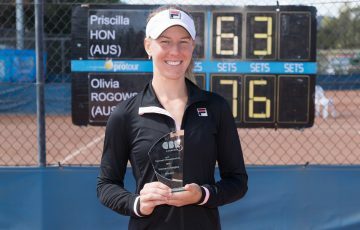 “I don’t spend too much time on clay but I definitely enjoy playing on it. I’m picking up some good form,” he said. 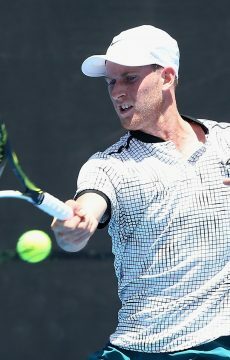 The second semifinal was also a close affair with O’Connell defeating the unseeded Swiss, Luca Castelnuovo, 6-4 7-6(6). 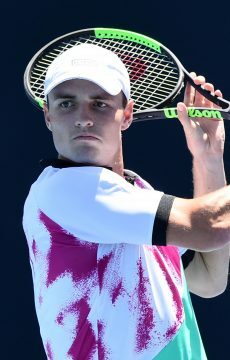 O’Connell is yet to drop a set this tournament. 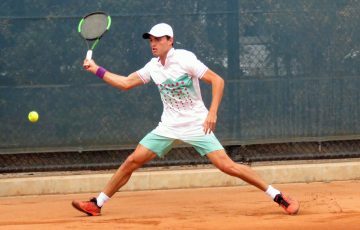 In an all-Queensland doubles final on Saturday, the pairing of Calum Puttergill and Brandon Walkin defeated Fancutt and Dane Sweeny 6-1 7-5.